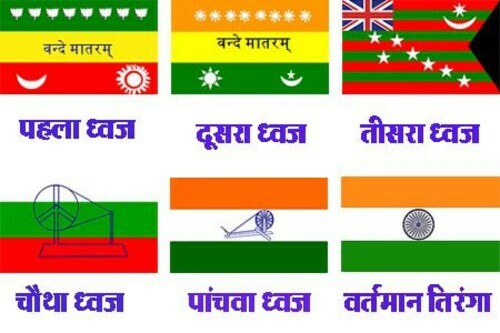 Indian flag over the years...interesting! Can my Pharmaceuticalist family please confirm (or reject) this? 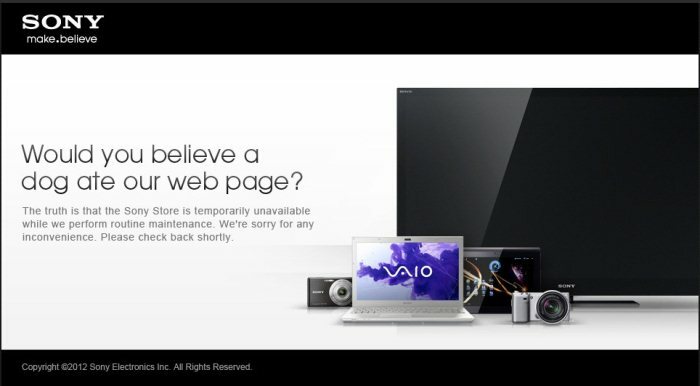 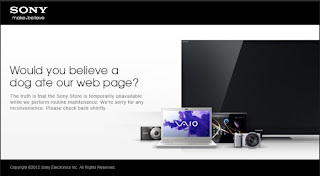 Love Sony's sense of humour, this is error message I got when surfing on the Sony site.